Tens of thousands of people in Asia suffer from leprosy. This bacterial infection not only affects the skin and destroys nerves, but it also brings incredible, unbearable shame for many who get sick. Because the disease affects the nervous system, the areas of a person's body affected with leprosy become numb to many things that ordinarily cause pain. 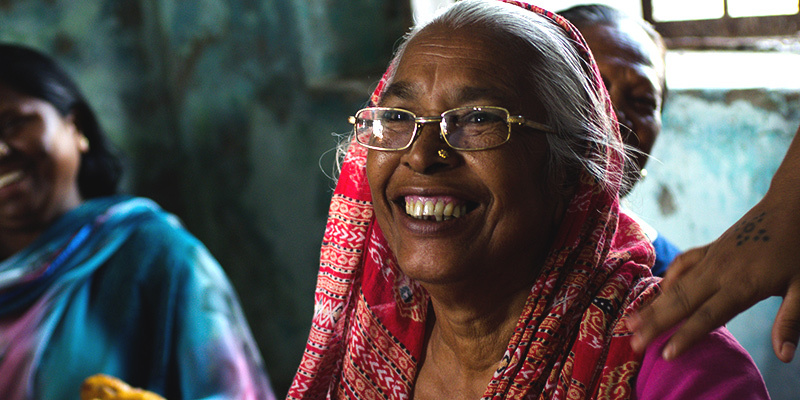 When people suffering from leprosy can no longer feel pain, they can easily injure themselves. These injuries can become infected, resulting in tissue loss. 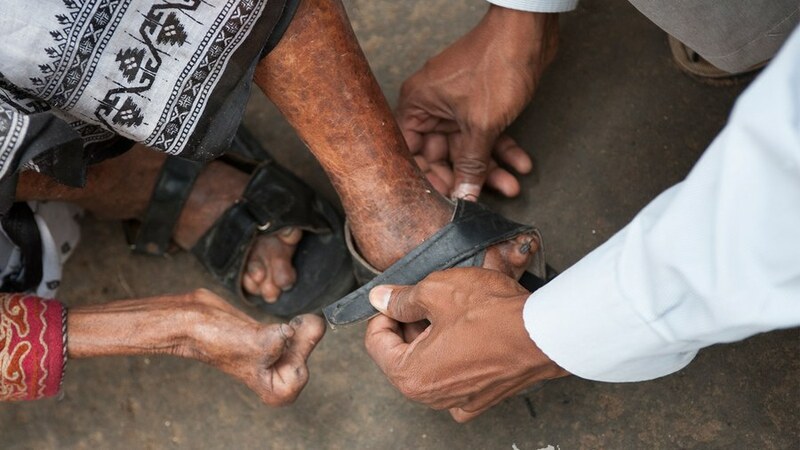 Ultimately, people with leprosy can lose portions of their fingers, toes and even limbs. The social stigma can be devastating—perhaps even worse than the disease itself. In their time of need, men, women and even children may be expelled from their homes and shunned by their community when leprosy is discovered on their bodies. Leprosy can be cured without permanent damage if medical help is sought immediately. Unfortunately, the shame and social stigma surrounding the disease can cause leprosy to be viewed not as a curable disease but as a curse. In remote places and among the poor, diagnosis and treatment often come too late. More than 200,000 new cases of leprosy are reported each year. GFA-supported leprosy ministry started as a small effort in 2007 to help a few people suffering with leprosy. Pastor Tarik Paul helped lead it at the beginning, and now “Reaching Friends Ministry” quickly became one of the largest GFA-supported ministries in that region. God does not see people afflicted by leprosy as cursed. Instead, He loves them enough to send Jesus to die for them. National missionaries reflect that love to people affected with leprosy. They are taking time to meet their needs, hold their hands, pray for them and treat their wounds. GFA-supported workers care for leprosy patients through social and relief work, such as distributing food, providing medical aid, teaching health- and hygiene-awareness programs, and facilitating adult education and tutoring centers for children. 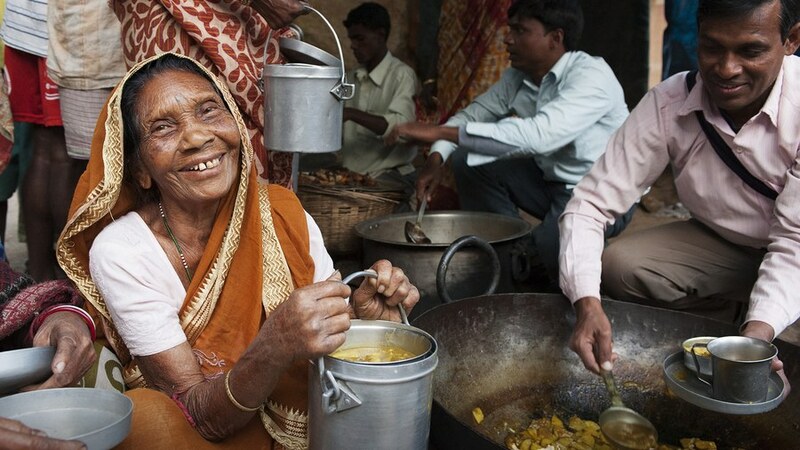 GFA-supported workers provide leprosy patients with hot, nourishing meals. To prevent further infection, medical workers regularly clean wounds and provide medical care to leprosy patients. Workers help with everyday tasks like washing dishes, doing laundry or trimming fingernails for those who are unable to do it themselves. Ashley had the opportunity to visit GFA-supported ministry in a leprosy colony in Asia. Watch how she interacted with these precious people and how it changed her life. 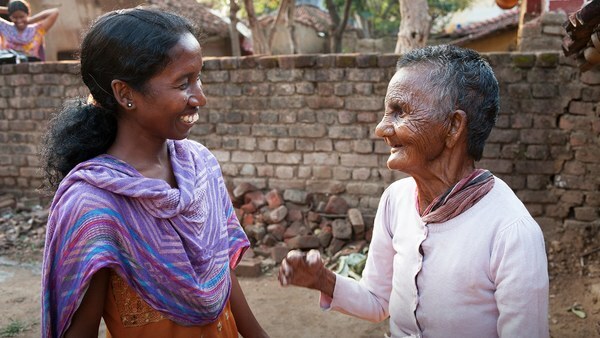 GFA-supported leprosy ministry, or Reaching Friends Ministry, helps remind people affected by leprosy that they have dignity and are valued by God. They aren't defined by their disease. 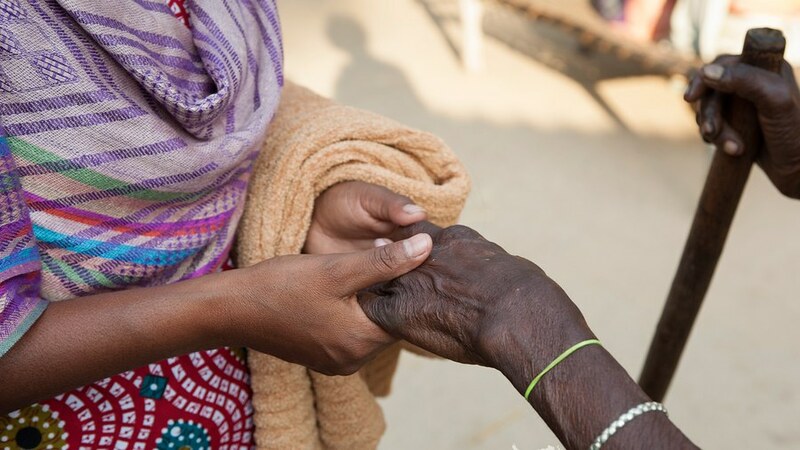 When leprosy patients learn Jesus cares about them personally, many want to put their trust in Him and be defined by who Jesus says they are: treasured. Fellowships of believers from leprosy colonies meet for worship. The Lord has blessed this leprosy ministry tremendously. Patients have found healing, compassion and love, which equips them to live with more hope in the future. In many of the colonies, fellowship groups of believers now regularly gather for worship. Jesus always ministered to the poor and rejected, inviting them to become children of God. Let us follow in His footsteps. Your gift to GFA-supported leprosy ministry enables national workers to meet the basic needs of many patients and help them understand God's constant love! Let's pray that our friends in Asia will see themselves as God sees them: loved, precious and accepted. 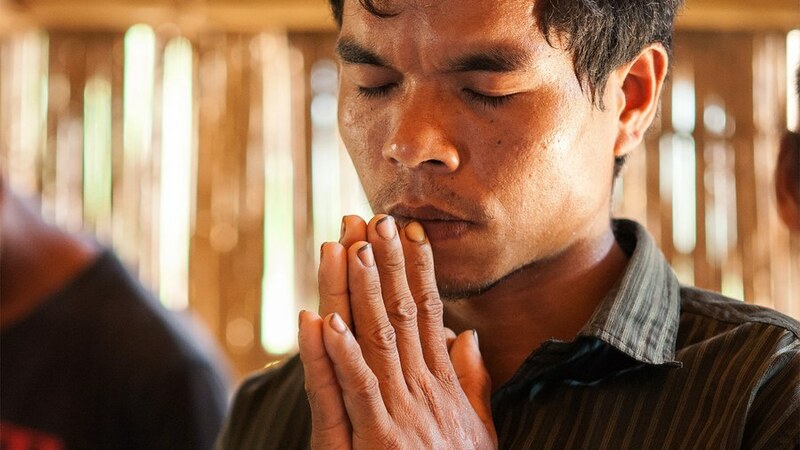 Here are some ways you can pray for the work GFA is supporting among leprosy patients. Start a personal fundraising campaign through myGFA so you can inspire your friends and family to join you in helping leprosy patients in Asia! Bahula couldn't ignore the woman lying on the ground in her own vomit. Other people walked past her, careful to keep a safe distance. But Bahula wouldn't overlook this woman like others did, because in her mind, this woman was her family. "I myself have [had leprosy]"
"Don't open my bandage!" the leprosy patient cried out. For years, the patient believed they had the disease because of their sin. Sakshi (pictured), a woman missionary, knew exactly how they felt. "No, no, this is not some sin," Sakshi said. "I myself have gone through this." Audrey, a sponsor from Texas, shares about a woman she met in a leprosy colony in Asia. "I woke up the next morning after our visit, and all I could think of was Mina," Audrey says. "She had most likely woken up early and had already gone out to beg. ... How could her life be so difficult, and yet she had so much joy?"